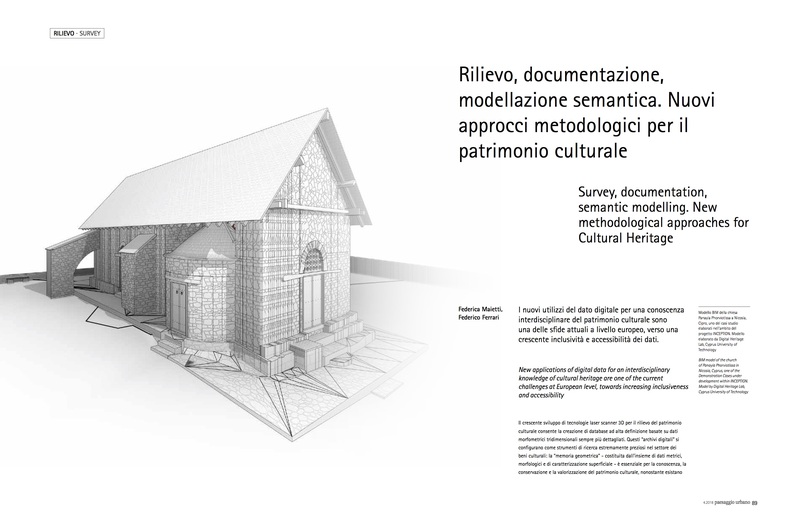 I nuovi utilizzi del dato digitale per una conoscenza interdisciplinare del patrimonio culturale sono una delle sfide attuali a livello europeo, verso una crescente inclusività e accessibilità dei dati. Federica Maietti, architect, PhD in “Technology of Architecture”. 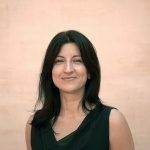 Since 2003 she works as research fellow at the Department of Architecture of the University of Ferrara, focusing her activities in the fields of advanced diagnostic procedures, innovative technologies and materials for restoration projects in different contexts, including the archaeological site of Pompeii, Malta and Oaxaca (Mexico). She is responsible of 3D laser scanner survey for documentation and diagnosis of architectonical surfaces. Inside Construction Platform of Emilia-Romagna High Technology Network she was involved in research activities concerning regional, national and international project.